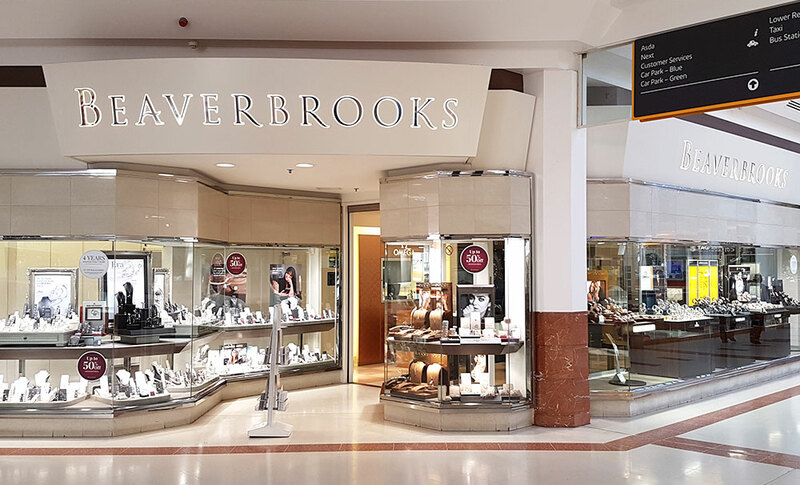 We look forward to seeing you at Beaverbrooks Merryhill soon, where our friendly team will be happy to show you our fantastic range of top name brands such as Omega, Breitling, TAG Heuer and Michael Kors, as well as our beautiful range of Beaverbrooks diamonds. Our Merry Hill store can easily be found in the Intu Merryhill shopping centre. We are situated on the Upper level, and can be best accessed using the M&S car park. As you walk into the centre we are straight in front of you, on the corner. Intu Merryhill is a fabulous centre which houses over 200 stores, with plenty of selection for all shoppers. We have over 10,000 car parking spaces, all of which are free of charge. The centre itself is signposted off of the M5 motorway. 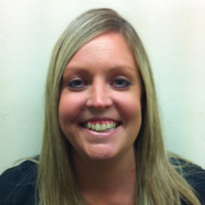 For sat nav users our postcode is DY5 1QX, and nearest town is Brierley Hill.